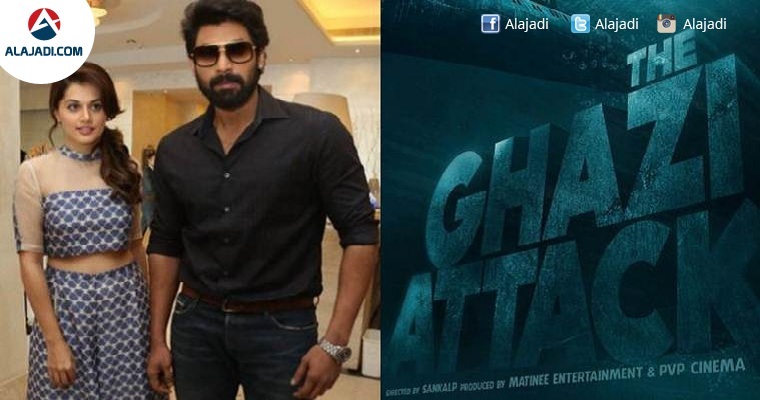 The first look of the much-awaited multi-lingual film, The Ghazi Attack starring Rana Daggubati and Taapsee Pannu has released. The actors along with the producers have shared the first look on the occasion of the Indian Navy Day. 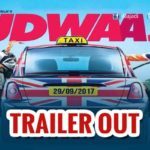 Taapsee, who recently took to Twitter to announce the release date of her action-drama film Naam Shabana, revealed the release date of The Gazi Attack too, along with its poster. It will hit the theaters on February 17, 2017. The film is said to be based on the mysterious sinking of PNS Ghazi, a Pakistan submarine during the Indo-Pak 1971 war. It is about an executive naval officer and his team who had remained underwater for 18 days. Rana will be seen playing the Navy officer and Taapsee will portray a refugee. The film is currently in the post-production phase. On the occasion of Naval Day, the producer and stars of the film, Karan Johar and Taapsee Pannu and Rana Daggubati, took to social media to reveal the first poster of the film. Along with the above actors Kay Kay Menon and Rahul Singh are the starring for this movie. This is the present news which is updated in our portal so the interested members can watch more information about the movie. This picture is going to reveal with the banner of PVP cinema and it is under shooting now. The Tollywood star Rana Daggubati is now making a film which is having a different title and that shall be released in 3 languages Hindi, Telugu and English. The last film done by Rana is Baahubali which is the great historical action film having the leading actors as Prabhas with his brother Rana, Tamannah, Anushka and more. This film was released in all the languages worldwide and crossed the box office collections by setting the record in Telugu Industry. The production team members are officially planning to open the Rana Upcoming Movie Ghazi Teaser in the month of December or January. They may release the film for the occasion of Sankranti also and this information was not declared by the movie makers.